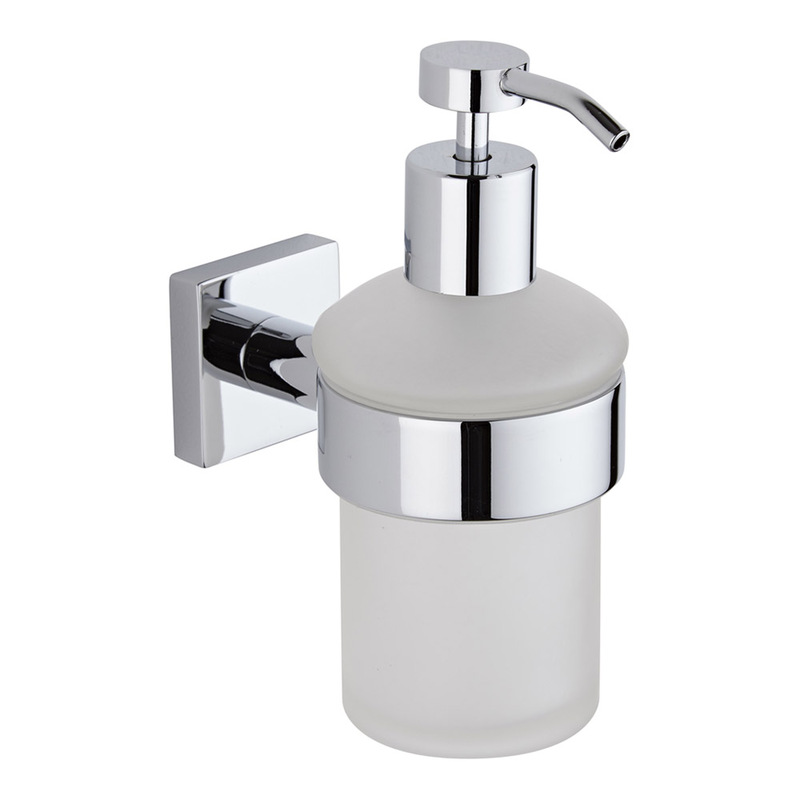 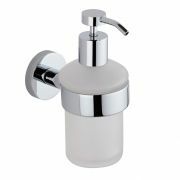 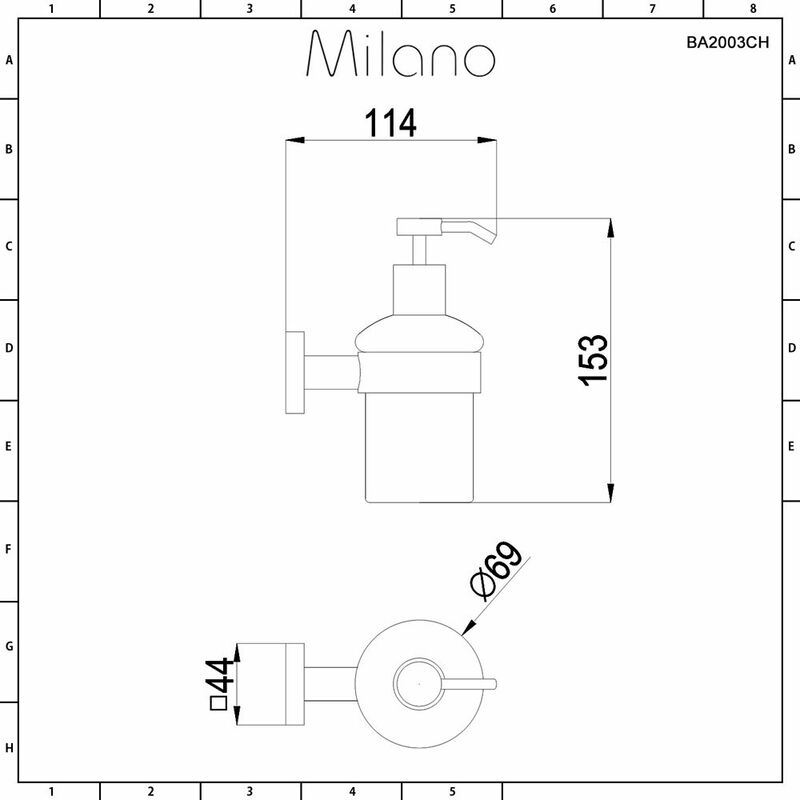 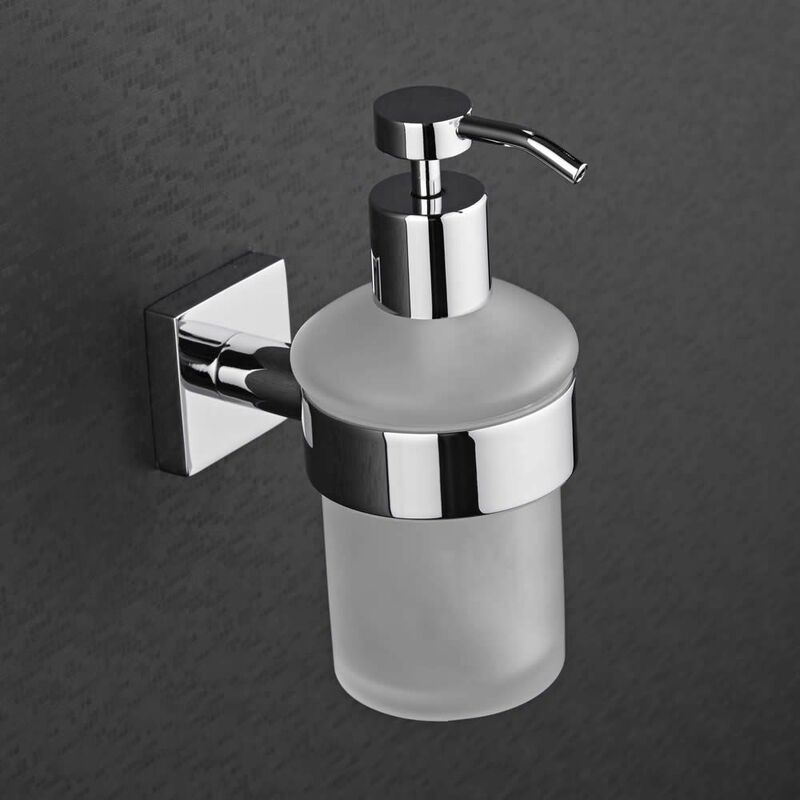 Enhance your modern bathroom and create a stylish up-to-date look with the Milano Liso soap dispenser. 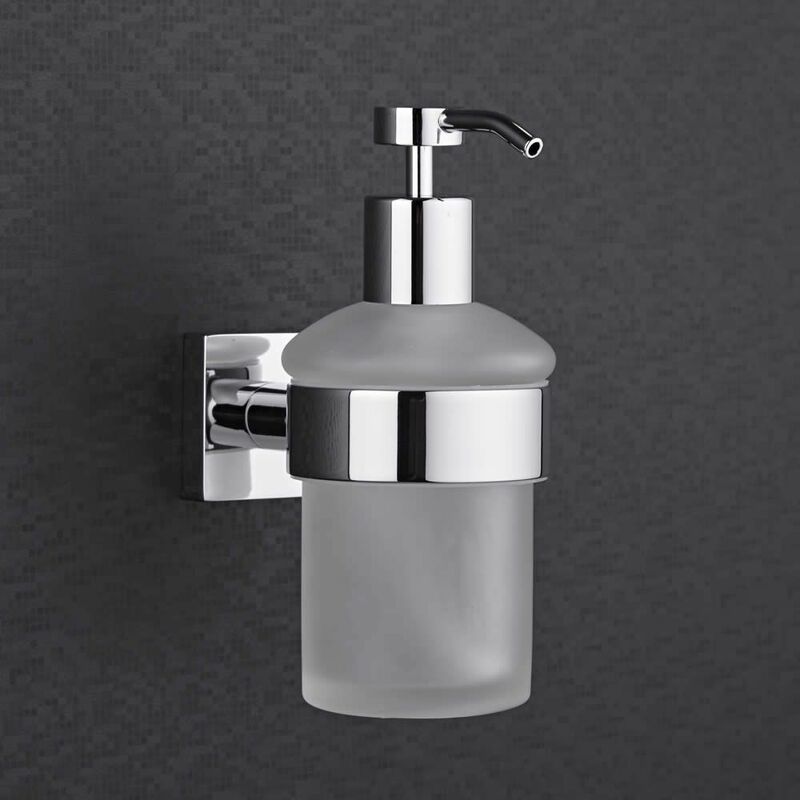 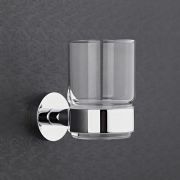 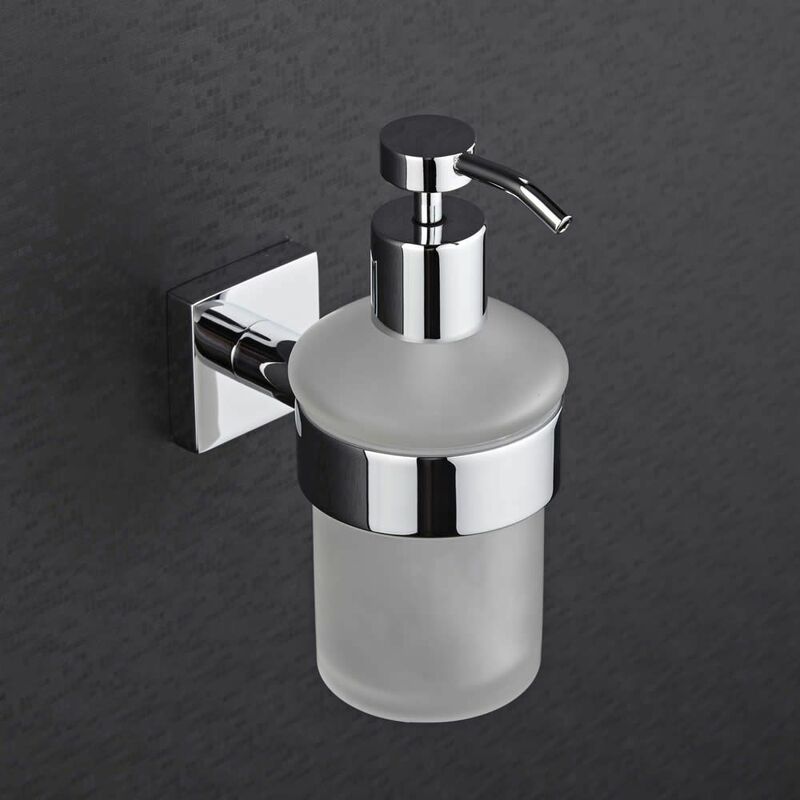 Great for adding the finishing touches to your bathroom or en-suite, this soap dispenser has a wall mounted design to keep the surfaces around your basin clear from clutter. 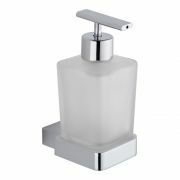 The soap dispenser holder has been made from brass so you can be assured of quality and durability.